Now this is a breath of fresh air! 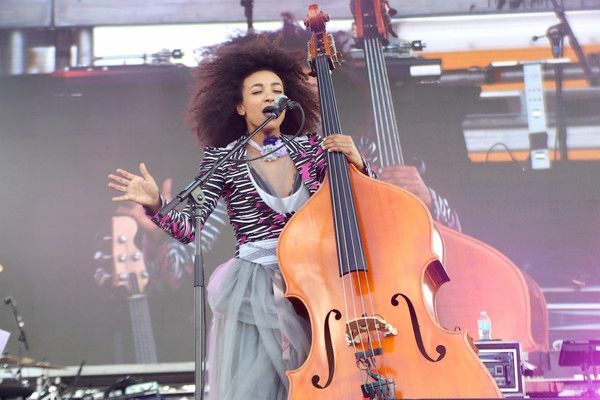 Award winning musician Esperanza Spalding is gearing up to sprinkle her #BlackGirlMagic on Harvard University students. The Ivy League school announced (via press release) the four-time Grammy award winner, jazz bassist, singer, songwriter, lyricist, humanitarian activist, and educator has joined the faculty of the Department of Music at Harvard University as Professor of the Practice, with an appointment beginning July 2017. Woot! With five acclaimed solo albums and numerous music videos under her belt she knows a thing or two about creating your own lane in the music industry. She also knows a thing or two about being an educator after teaching at Boston’s Berklee College of Music from 2005 – 2008. It’s reported professors of the practice typically get appointed for five-year terms, so all you Harvard students out there will have a few opportunities to nab a spot in her class. 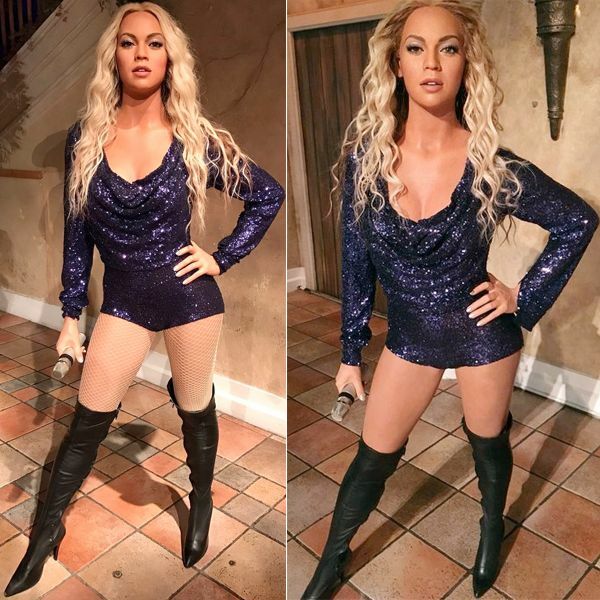 Madame Tussauds in NYC had all of the Beyhive in a tizzy when they shared a photo of Bey’s wax figure at the museum that looked NOTHING like the mega superstar. Really guys? We mean, really? 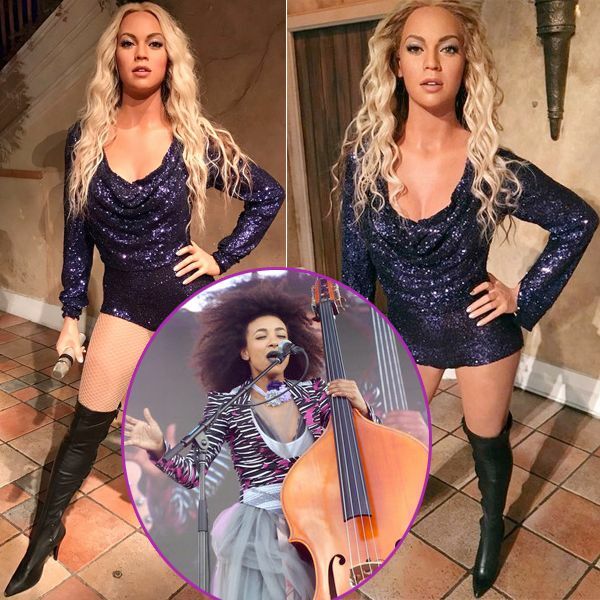 The wax figure caused such an uproar on social media that the museum had the wax figure temporarily removed from the floor to get “fixed.” The photo on the right is the “updated” Bey. So, they slicked her hair back and turned the lights down? This still don't look like Beyoncé Giselle Knowles Carter.